According to officials, the area has been restricted to one lane of traffic. Tucson Police Department said the intersection should be cleared shortly. A pedestrian-involved crash has shut down eastbound traffic on Speedway Boulevard near Wilmot Road Thursday afternoon. Crews started repaving First Avenue to Wetmore Road to Limberlost Drive Thursday morning. 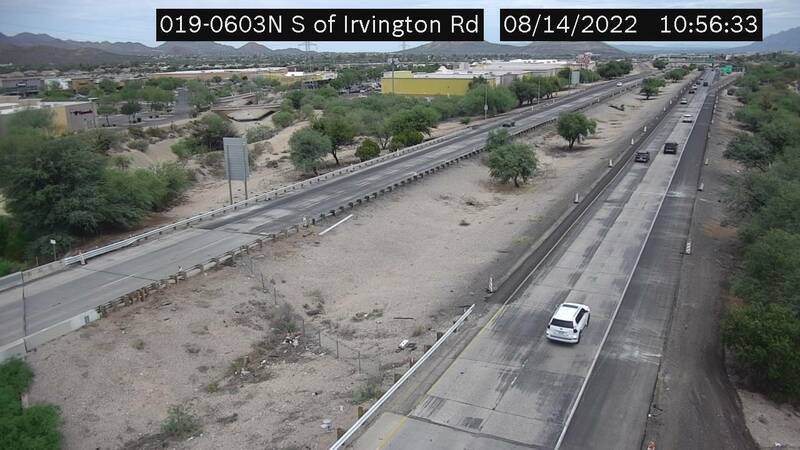 A person was transported with serious injuries in connection to a Border Patrol-involved collision at the intersection of Irvington Road and Alvernon Way Tuesday afternoon. On Tuesday, April 16, 2019, southbound Sixth Avenue at Congress Street will be closed to traffic beginning at 6 a.m. to allow a contractor to install new ADA-compliant ramps and sidewalks on the west side of Sixth Avenue. 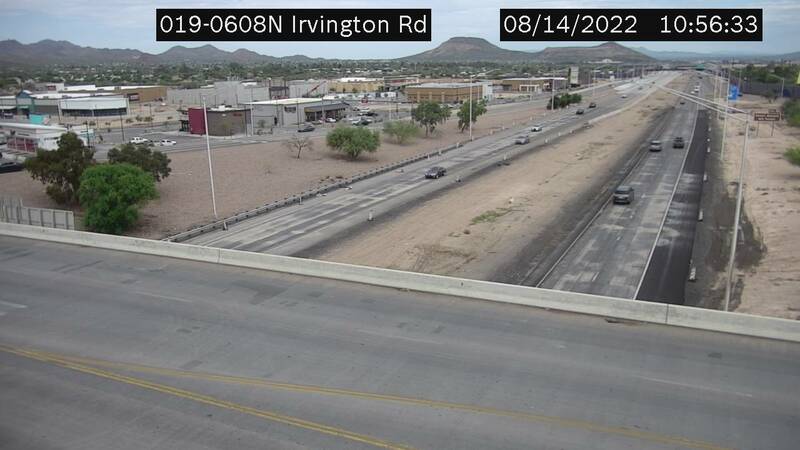 On March 14, Ina Road partially reopened, allowing Ina Road traffic to travel over the I-10 and the Pacific Railroad tracks in Marana after about two years of closure. With the work expected to finish later this spring, the $128 million traffic interchange project will be one of the largest projects completed in Tucson in recent years. Ninth Street from Fourth to Hoff avenues will close for the installation of a speed hump on Thursday. Crews will begin paving side streets north of Ina road on Thursday. A crash has restricted the intersection of Prince and Oracle roads Friday afternoon. According to officials, a Department of Public Safety vehicle is at the scene. Starting on Friday, April 12th, the Sun Tran Park and Ride location on the northeast corner of Interstate 10 and Ruthruaff Road is set to permanently close. 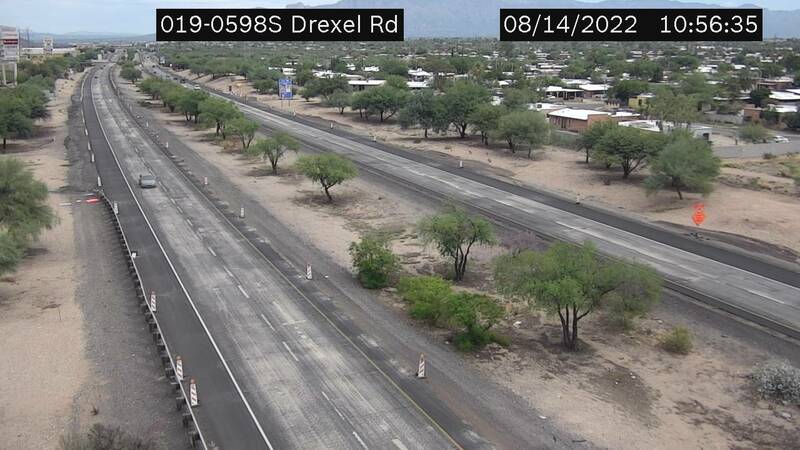 Crews with Tucson Department of Transportation and KE&G Construction will start the Valencia Road – Wilmot to Kolb roads Improvement Project on Monday. A trenching project scheduled to begin on Monday, April 1 will affect traffic in the Sabino Canyon Recreation Area. 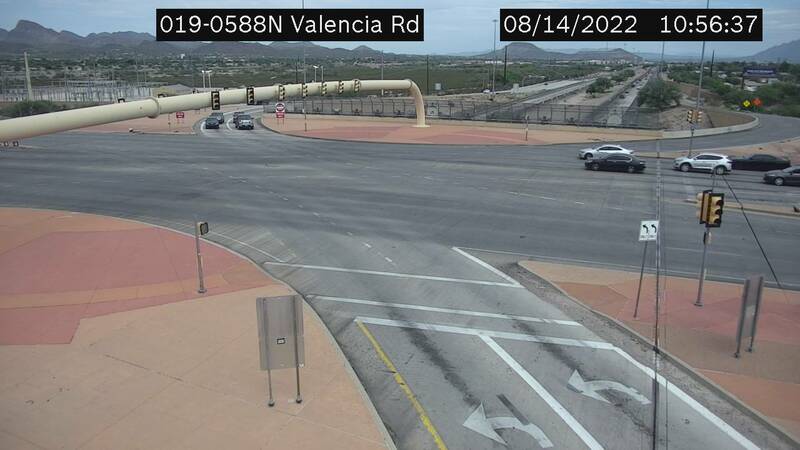 On Monday, April 1, 2019 the City of Tucson Department of Transportation with KE&G construction will shift northbound Kolb Road traffic to the east side of Kolb Road both north and south of Valencia Road due to road construction. The westbound lanes of Interstate 10 are closed due to a crash at milepost 315, roughly eight miles east of Benson, according to the Arizona Department of Transportation. A person sustained life-threatening injuries in a vehicular crash near Grant Road and Alvernon Way Tuesday afternoon. 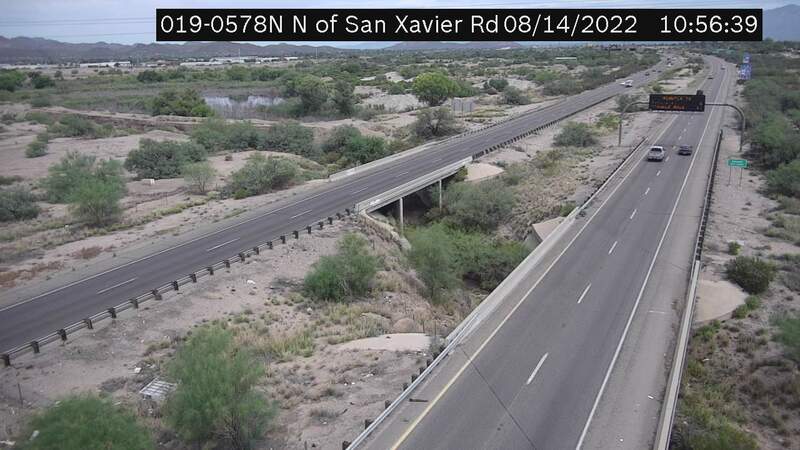 News 4 Tucson’s Investigative Traffic Reporter Allie Potter wants to know what is driving you crazy on Southern Arizona roads.